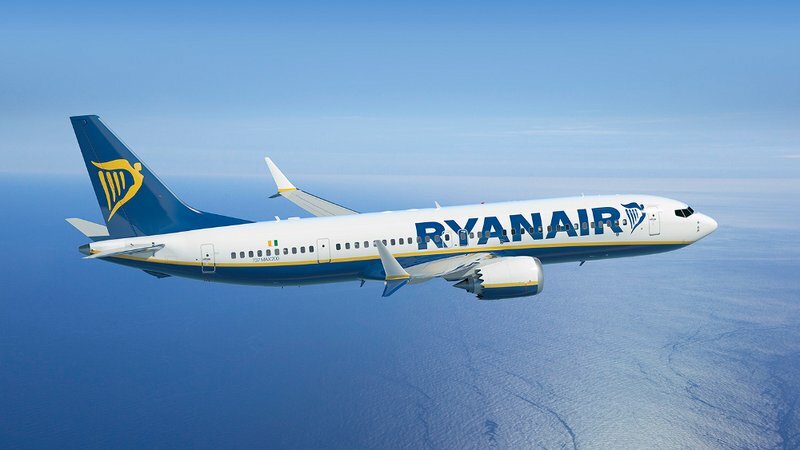 Ryanair, Europe’s No.1 airline, today (5 Apr) welcomed the Paris Commercial Court ruling against Lastminute – which operates the Lastminute.fr website – ordering the immediate cessation of its unlawful selling of Ryanair flights, subject to a daily fine of €1,000. The Court also ordered that Lastminute pay Ryanair €50,000 for “free riding” without Ryanair’s consent on Ryanair’s website, and that Lastminute contribute €10,000 towards Ryanair’s costs in the case. In addition, the Court rejected Lastminute’s application that Ryanair should be prohibited from selling ancillary products and services.